It seems in-display front-facing cameras are going to be the next ‘big thing’ in smartphone design. At its developer conference in San Francisco earlier this month, Samsung detailed three new notch designs that it plans to use on its future smartphones. 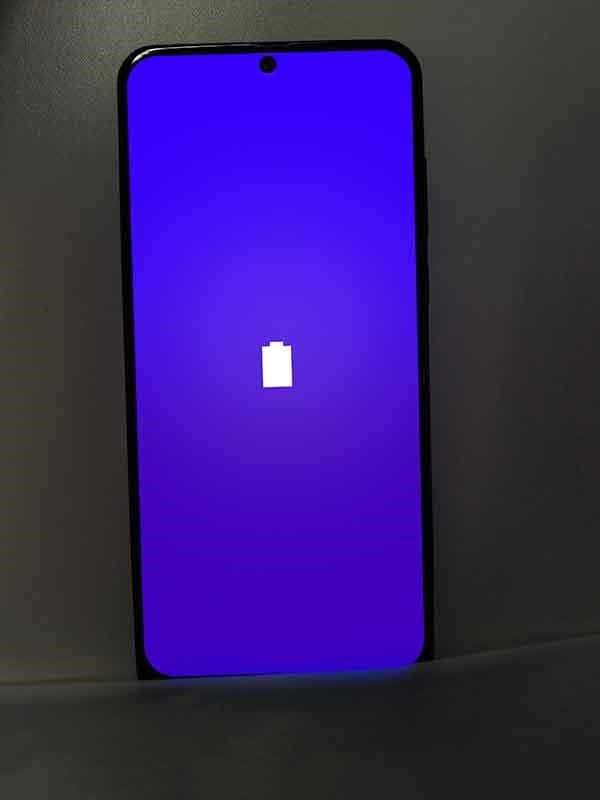 While the ‘Infinity-V’ and ‘Infinity-U’ are slight variations of the notch found on the Essential Phone, ‘Infinity-O’ is the most interesting. That’s because it’s not exactly a notch, but a hole ‘punched’ into the display itself, below which the front-facing camera can be placed. Now, recent rumors have hinted that the Galaxy A8s could be Samsung’s first smartphone to come with the ‘Infinity-O’ display. But even though there’s no word as to when the A8s will arrive, rival OEMs seem to have sprung into action, aiming to be the first to launch a smartphone with a hole in the display. 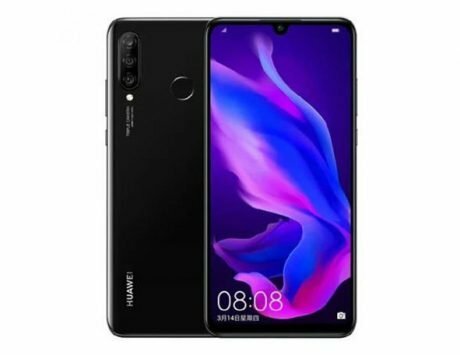 A teaser recently posted by Huawei hinted that the Chinese technology company’s first smartphone to have an in-screen camera may arrive as soon as next month. The said smartphone, which is expected to be Huawei Nova 4, even appeared in the wild twice this week. However, it seems Huawei is not the only one working to solve the notch problem. A photo (see below) of an unknown smartphone was recently shared on Chinese social networking website Weibo. 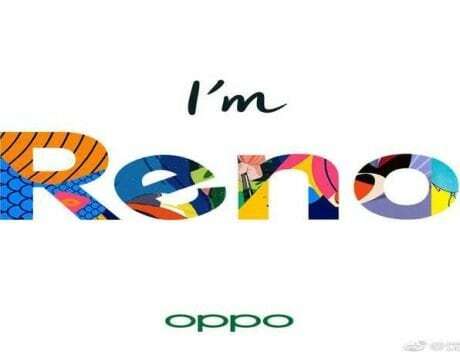 In the photo, the handset is shown as having a bezel-less display, and no notch in sight either. That said, the device does appear to have a hole in the middle of its top (where the ‘waterdrop’ notches usually are). 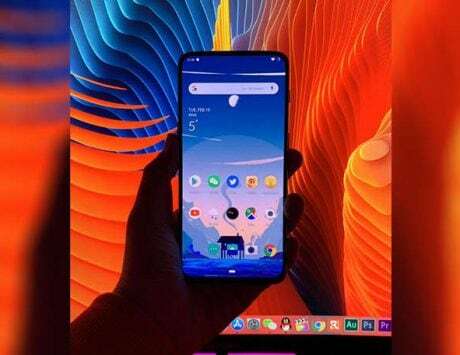 And if the claims of the image poster are to be believed, this is Lenovo Z5s, the company’s first smartphone to have a ‘punch hole’ in-screen front-facing camera. 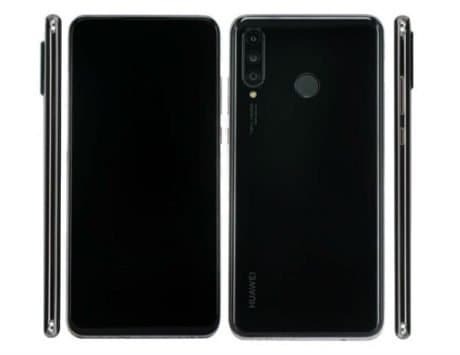 While there’s no way to ascertain whether this is indeed a Lenovo smartphone (or if it’s even a real device, at all), this is just the beginning of what could possibly become the next ‘big trend’ in smartphone design.